In Small Things Remembered » The Royal Tour of the United States. The Royal Tour of the United States. a. King Zahir Shah enjoys the sights at Disneyland. b. 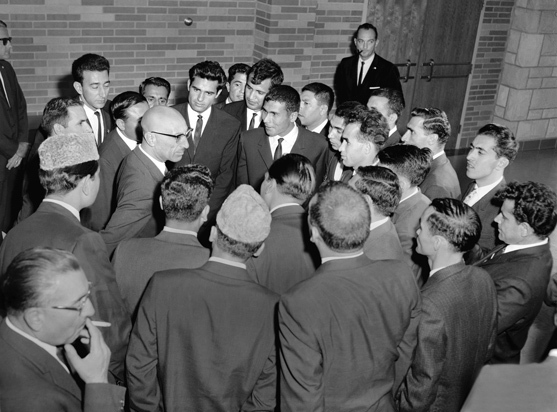 The King greeted by Afghan students at the University of Wyoming. received a flag of the Magic Kingdom. 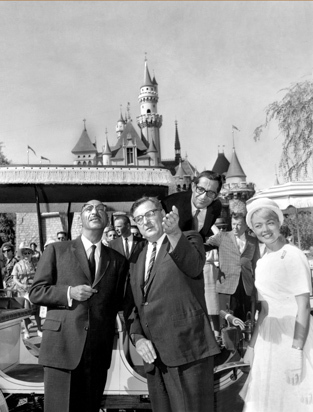 Courtesy of the Walt Disney Archives. Courtesy of the American Heritage Center, University of Wyoming. Vertical Photo Files-Afghanistan.